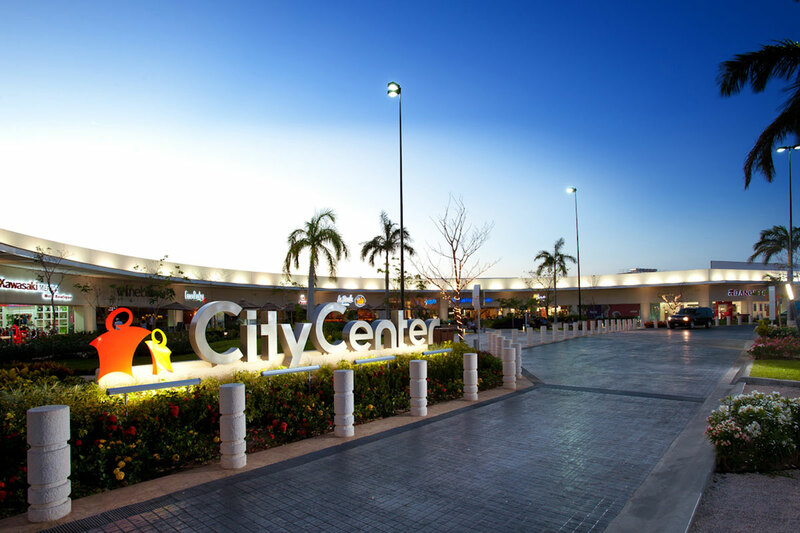 Completed in 2008 and designed by Mexican architect Augusto Quijano Axle, City Center Merida contains 286,996 square feet of retail space and parking for 1,300 cars on a 23-acre site. Anchored by WalMart and Big Home, the open-air mall accommodates approximately 100 shops, restaurants and boutiques. 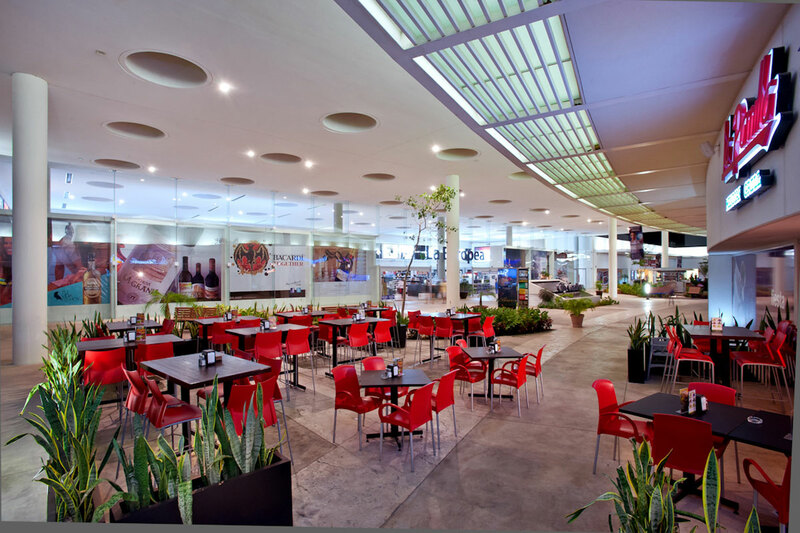 City Center Merida sets a new standard for architectural excellence and sustainable design, and provides a unique shopping and entertainment option for its residents. 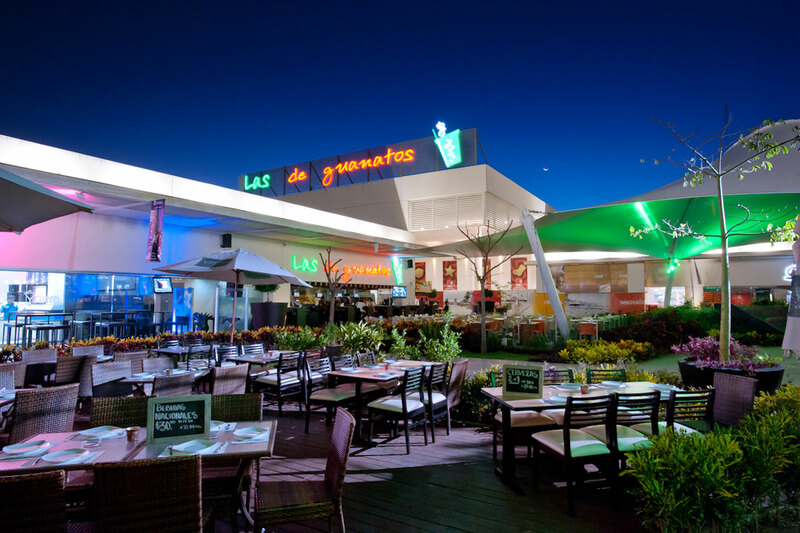 The ultra-modern, outdoor shopping center is a landmark development in the Colonia San Ramon neighborhood of Merida, which is the capital and largest city of the Mexican state of Yucatan.